"This means users can optimize cycles for specific products, improve inventory turns, and generate a solid return on investment." ST. PAUL, Minn.--(BUSINESS WIRE)--Life science companies continually evaluate their operations for opportunities to improve throughput, increase compliance, and reduce costs. 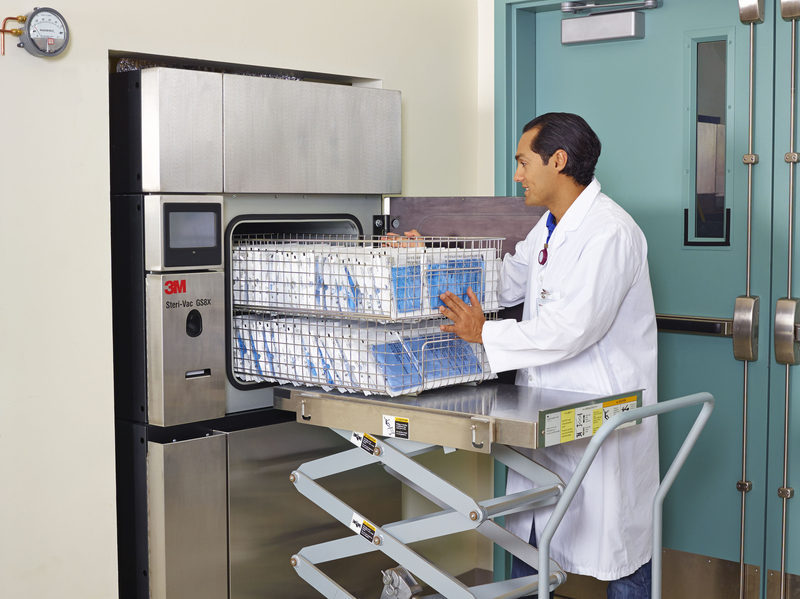 Medical device manufacturers, laboratories, and R&D facilities can all experience greater flexibility and more control with an in-house ethylene oxide (EO) sterilization program. 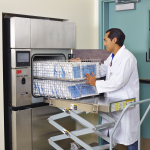 By reducing what can be a two-week turnaround time with outsourced sterilization, operations managers can expect faster release of finished goods and increased inventory turns for a measurable and sustainable economic benefit. In particular, companies that process small, high-value devices can benefit from the new 3M™ Steri-Vac™ Sterilizer/Aerator GSX Series ethylene oxide (EO) sterilization system, with state-of-the-art mechanical design, real-time cycle information on the high-resolution color touch screen, and the ability to quickly and easily customize sterilization cycles. When setting up in-house EO sterilization operations, companies committed to environmentally sustainable business practices choose to install the 3M™ Abator, a highly effective device used to catalytically convert EO gas exhausted from the Steri-Vac GSX Series sterilizers to CO2 and water vapor. At normal operating conditions, removal efficiency is 99.9+% (when EO is > 100ppm), virtually eliminating emissions to meet environmental requirements. For more information, visit go.3M.com/lifescience.